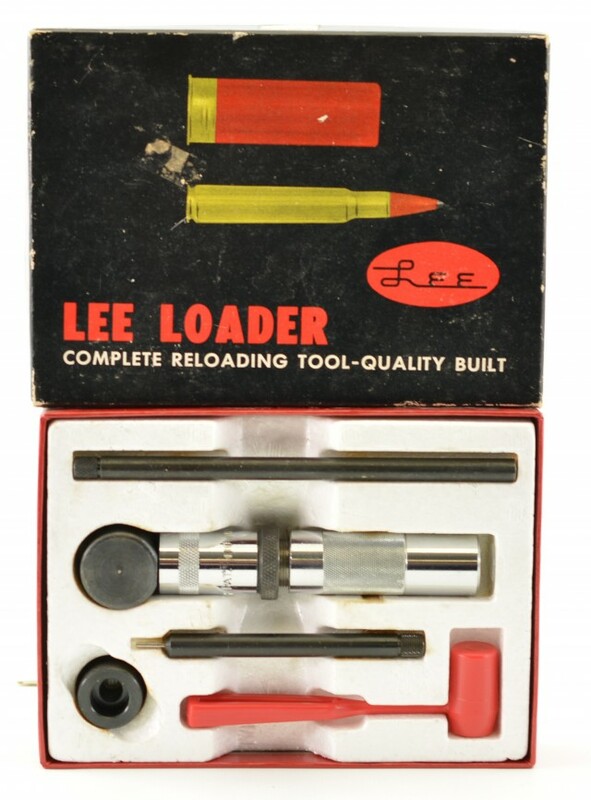 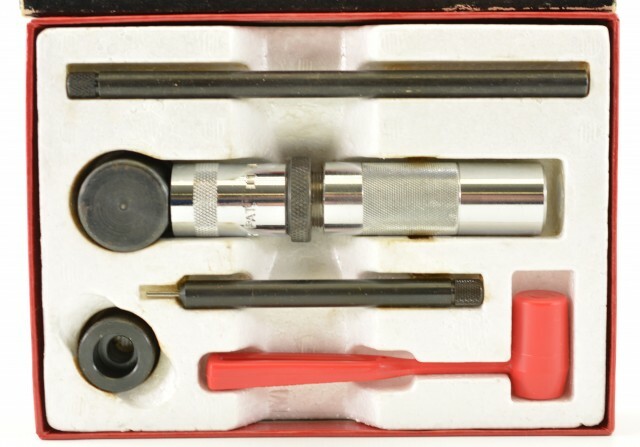 Description: This 30-06 tool set produces loaded ammo of high quality. 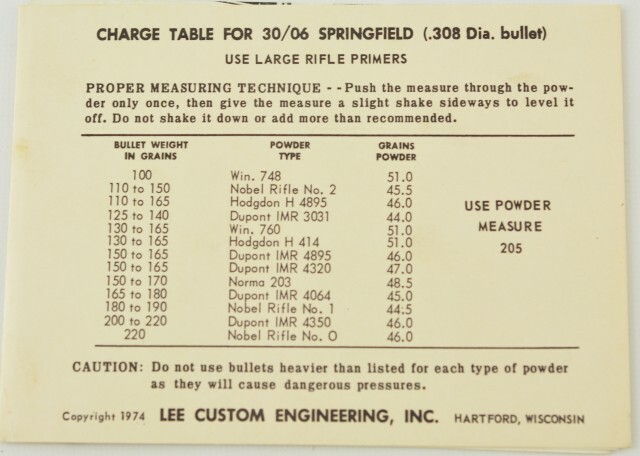 the sizing die neck sizes the case, fired brass from the same gun will work best. Comes complete with instructions and storage box.